Stroll our charming villages and streets and visit the boutiques, antique shops, and galleries along the way, then catch a play at Harwich Junior Theatre or the Cape Playhouse. During the summer, take in a Harwich Mariners baseball game – part of the Cape Cod Baseball League that features outstanding college baseball players. Attend a concert at Brooks Park in Harwich Center and join in the fun of the Harwich Port Musical Strolls. Check out “the local talent” showcasing their talents at Art in the Park and local craft fairs. Celebrate Harwich’s marine and agricultural heritage by visiting local farms and bogs, attending Harwich Farm Fest and enjoying the multi-day crafts, carnival, food and fun of the Harwich Cranberry Festival. For kids of all ages – test your driving prowess at the go-carts, play tennis or baseball at Brooks Park, or fish from the jetty at Red River Beach. 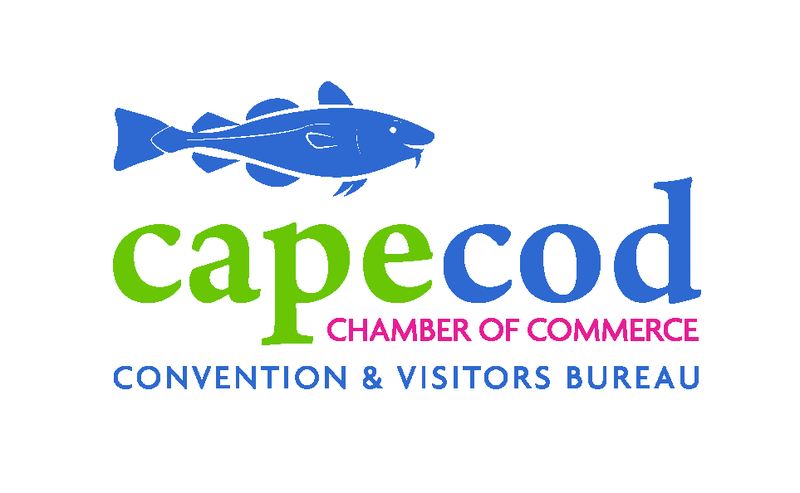 With its great location as the gateway to the Lower Cape, you can also do easy day trips to enjoy the beauty of Heritage Museum & Gardens, experience the thrill of seeing whales, or attending performances in Harwich and other near-by towns.